Don't miss a minute of the footy this year with Australia's only dedicated, 24/7 AFL channel, FOX FOOTY. 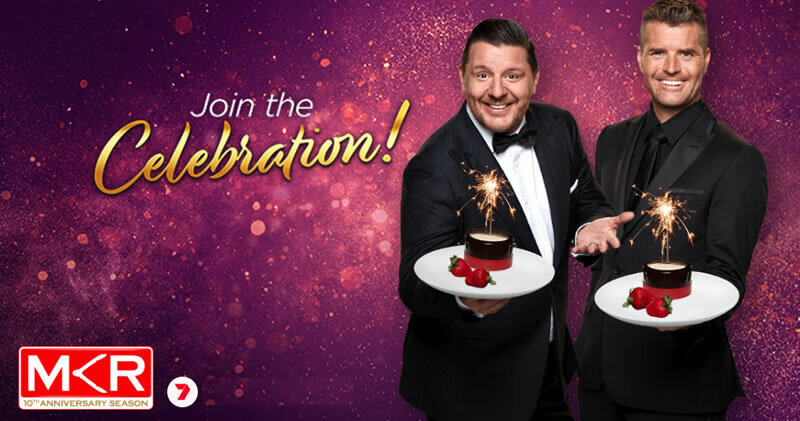 FOX FOOTY is the ultimate place to experience all the action of every round of the 2019 Toyota AFL Pr ..
Everyone's favourite cooking show and empathetic judges. It takes 20 ovens miles of stainless steel an arsenal of appliances and knives that chop cut slice and dice to discover the best amateur chef in Aust ..
Sun 7pm | Mon - Tues 7:30pm on Seven and 7plus Pete Evans and Manu Feildel are back with the tenth season of Australia's most popular and hotly contested cooking show, My Kitchen Rules. Season 10 - A .. 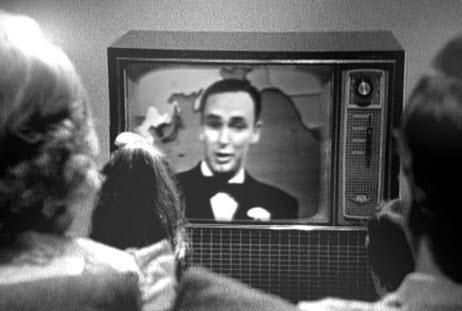 The Weekly with Charlie Pickering is back this election year and we want YOU to be part of the studio audience! 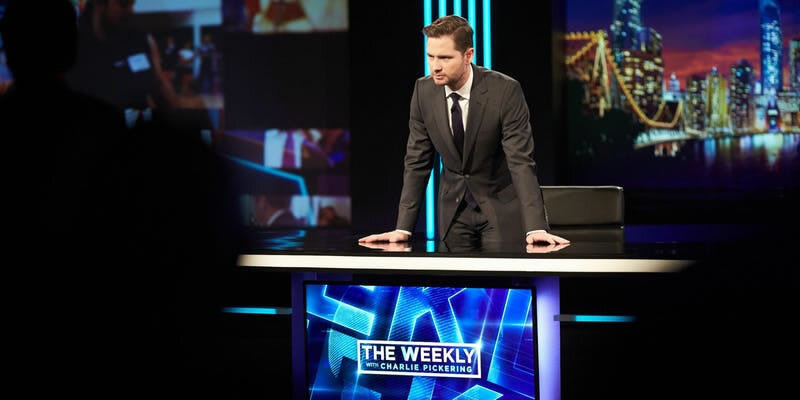 In 2019 The Weekly features Charlie Pickering, Tom Gleeson and Adam Briggs with their brand new ..